Twins & Co. Realty has sold 53 Ralph Haver homes! Check out some of our recent Ralph Haver sales activity! We sold this Ralph Haver listing active in Northwood Homes at 1120 E. Northview Ave.. Phoenix, AZ 85020. View 1120 E. Northview Ave. listing here! 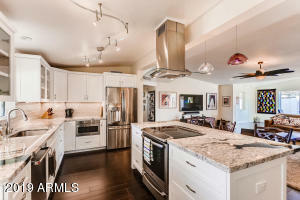 We sold this Ralph Haver listing in Marlen Grove at 1029 E. Palo Verde Dr. Phoenix, AZ 85014. 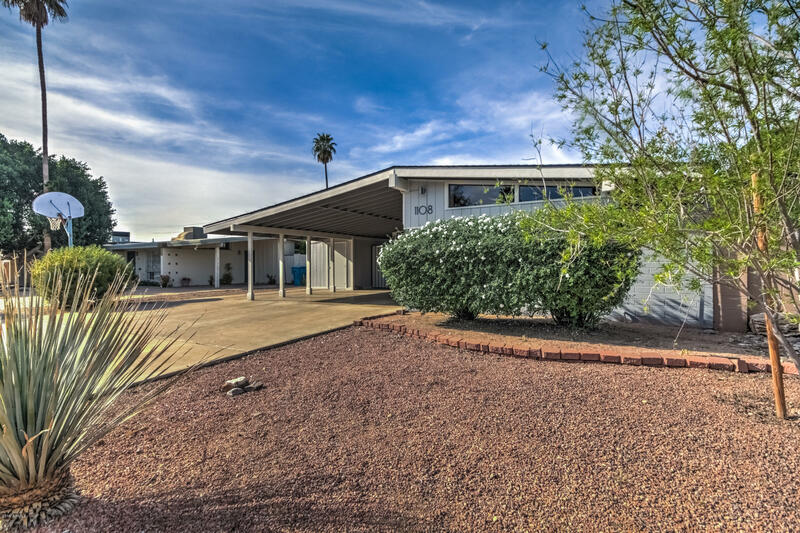 View 1029 E. Palo Verde Dr. listing here! We sold this Ralph Haver listing in Marlen Grove at 5707 N. 11th St. Phoenix, AZ 85014. View 5707 N. 11th St. listing here! View 5540 N. 19th St. listing here! Click on the Ralph Haver neighborhoods on the map below to view the neighborhood name and available properties in that particular neighborhood. We are always adding to this list! Email us at Jennifer@TwinsAndCompany.com, if you know of a custom Haver we should add here. Some of these neighborhoods have unconfirmed Ralph Haver homes. 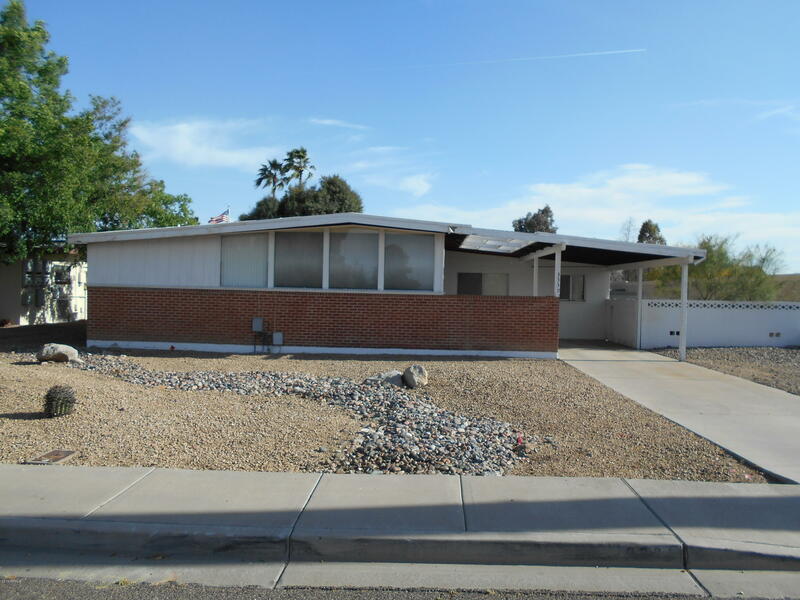 Additionally, some of these neighborhoods contain Ralph Haver homes AND homes built by other architects and/or builders. 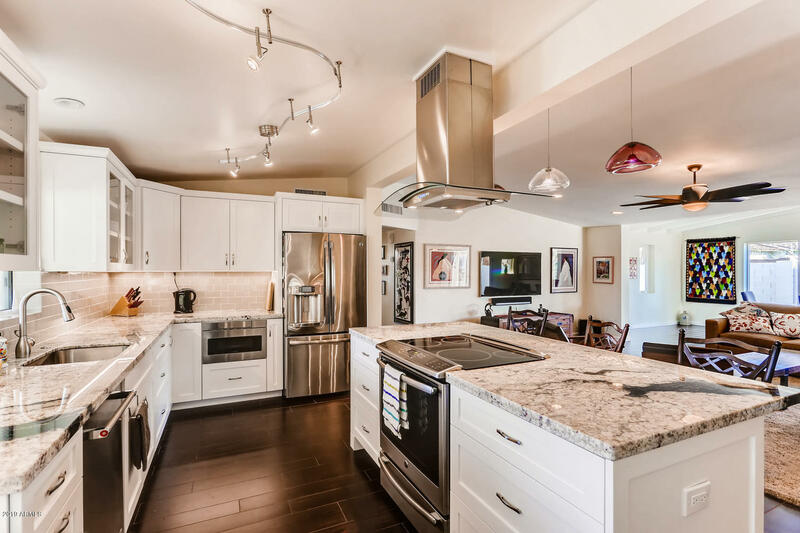 We have identified several custom Haver homes throughout the valley and they are also listed on the map. Please contact us for more details.